When was the last time you checked your roof? Often, we don’t think about our roof until something goes wrong. By then, we could find the damage has already been done, which unfortunately means it’s likely to cost more money. That’s why it’s important to inspect your roof on a regular basis. WHEN IS THE BEST TIME TO INSPECT MY ROOF? Now is the right time. We want you to stay safe at all times, so it’s a good idea to inspect your roof when the weather is dry and calm. We don’t recommend anybody climbing on a roof when it’s wet or windy. Your roof can get slippery and high winds can knock you over (or off! ), so always think about safety. But if you’re checking for leaks, you’ll see them more easily straight after it rains. WHAT ARE THE SIGNS THAT MY ROOF NEEDS REPAIR OR REPLACEMENT? 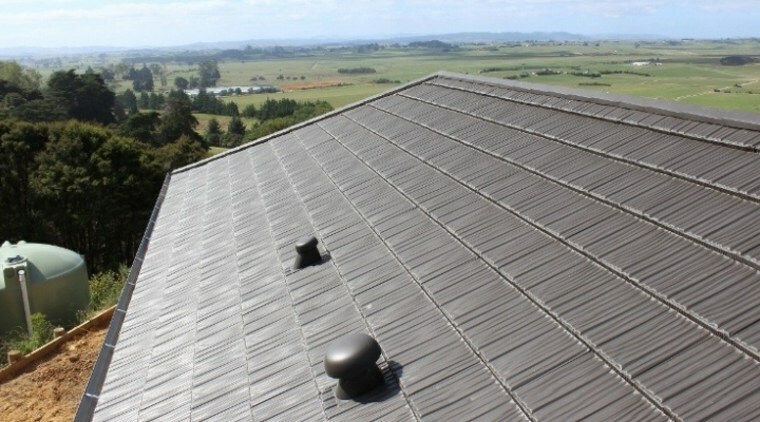 We have six common roofing materials in New Zealand and here are some signs that they are damaged. Concrete tiles – Have a look for cracked or broken tiles. A few might be replaceable, but more might mean it’s time for a new roof. Modern, pressed Metal tiles – Because of their durability and long life span, problems are quite rare. If they get damaged by a falling branch, you can simply replace that area. Longrun or corrugated iron roof – Look for signs of rust or lifting sheets. It’s perhaps manageable to replace one or two sheets, but if more are damaged you should probably think about getting a new roof. Asphalt shingles – Check for curling, loose or lifting pieces (often caused by high winds), or missing shingles. Flat membrane roof – If you notice water pooling on this roof, it’s best to call a professional roofer to talk about your options. Decramastic tiles (an older type of pressed metal tile) - Look for dented tiles or signs of rust and loose stones. If just a few tiles are affected, it might be possible to replace them but any more could mean it’s time for a new roof. DO I NEED A NEW ROOF OR CAN I REPAIR THE EXISTING ONE? 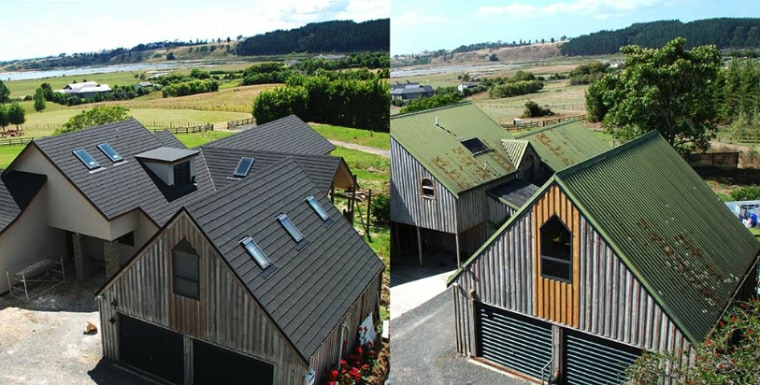 Often, the cheaper option at the time is not always the most cost effective in the long run – and a new roof could prove to be more economical than a repair. If you only have a small amount of damage, like if you’re missing a few tiles, then a repair could be a good idea but this could also be a sign of more deterioration to come. 20 – 30 years old you really should consider replacing it. Remember to wait for clear weather to closely inspect for damage, or a period of rain if you’re checking for water related damage such as leaks. If you spot signs of damage now it might be the time to weigh up the benefits of a new roof over a repair. Want more information? Download the informative e-book for more roofing options and advice.